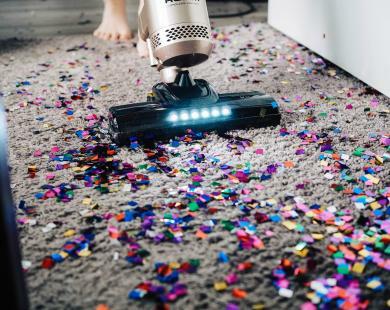 Anyone who says they don’t try to improve their life in January is probably lying. As the New Year comes around, we all long to be fitter, healthier, and happier. And after the food and drink marathon that is Christmas, the New Year is the ideal time to get into shape. Gyms that were once empty become a hive of active, and the healthy aisle at the supermarket, once fit-to-burst quickly becomes bare, as health-conscious shoppers want their nutritious fix. But even the most committed health and fitness fanatic needs inspiration. 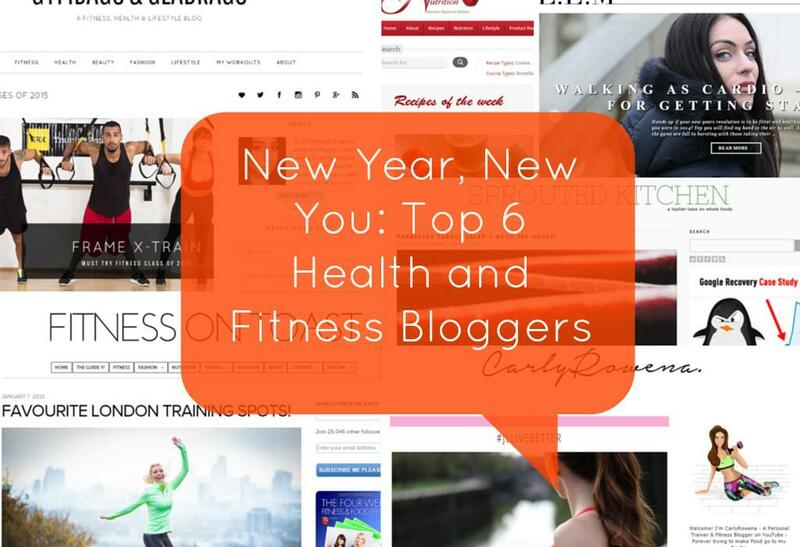 Here’s six of the best health and fitness bloggers out there to inspire you in to sticking to your New Year’s resolutions. 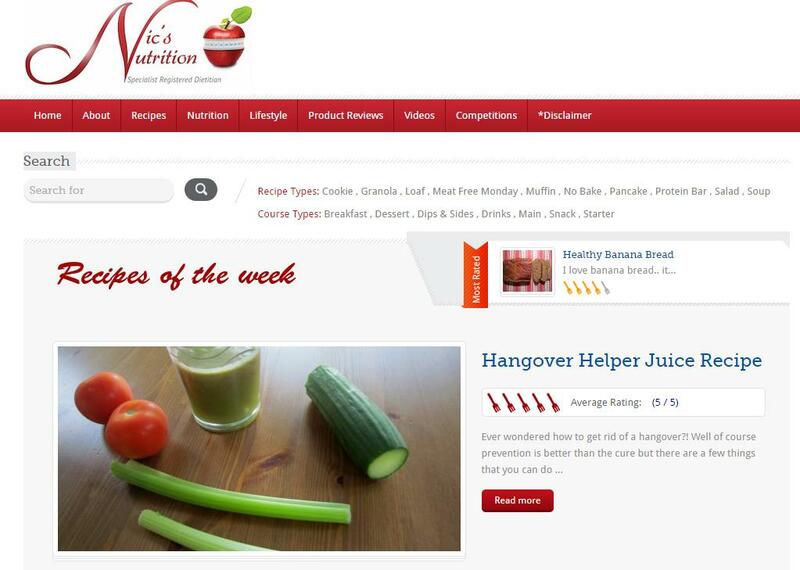 From recipes to nutrition tips, Nic’s Nutrition is a fantastic blog covering everything you need to know to improve your lifestyle. Whether you’re looking to lose weight or ensure you have enough protein in your diet, Nic’s blog posts can help. Plus, Nic is a UK Specialist Registered Dietician (RD), so you know you’re getting advice you can trust. Unsurprisingly, her blog has already seen huge success – she was voted “Blogger of the Year” for the Health & Fitness Category in the Blogger’s Lounge Blog Awards 2014 and was shortlisted for the Cosmo Blog Awards 2013 and 2014. 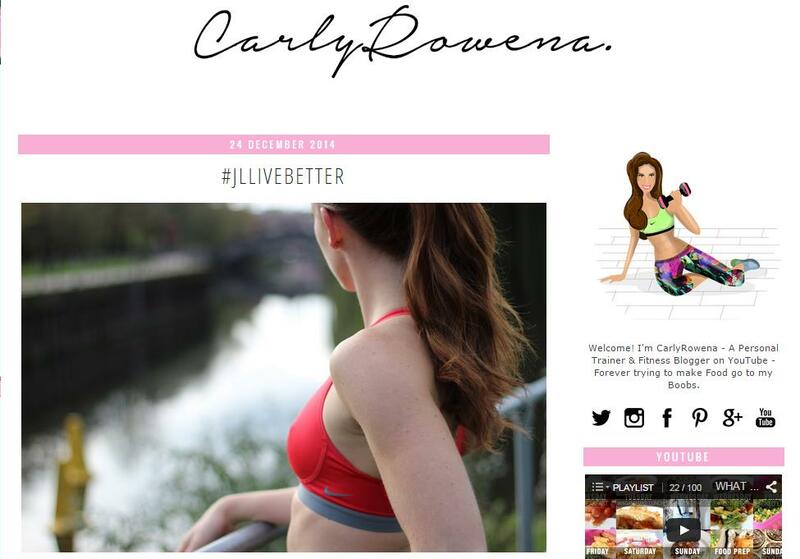 Next up, for the fitness side of your New Year regime, we recommend Carly Rowena, a fantastic blogger; full of ideas on how to make your fitness dreams come true. Carly is personal trainer, so her blog posts are filled with first-hand experience – she knows just what it takes to motivate people to push keep pushing themselves. Beyond fitness, her blog also covers food, fashion, skincare, travel – and much more. So, there’s plenty to sink your teeth into. Alongside hours spent in the gym, you also need to change what’s on your plate to improve your health. 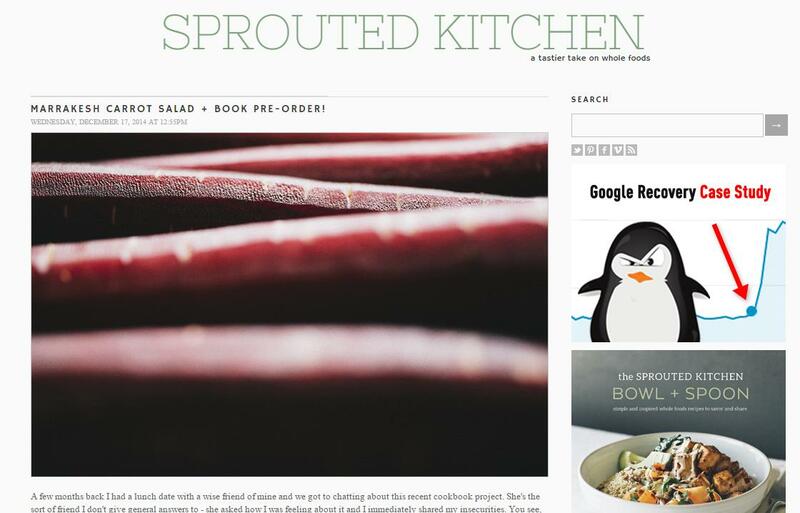 Described as a ‘tastier take on whole foods’, Sprouted Kitchen is a great source of nutritious recipes – from the crunchy delight of winter slaw to warming lentil soups, the blog aims to prove that healthy whole foods can be delicious. Run by a husband and wife duo, Sara and Hugh Forte, the blog is a mixture of tempting recipes and beautiful photography. 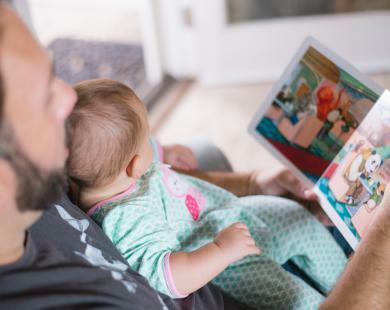 The aim of the blog is to encourage readers to move away from processed, packaged foods and appreciate it in its purest form. 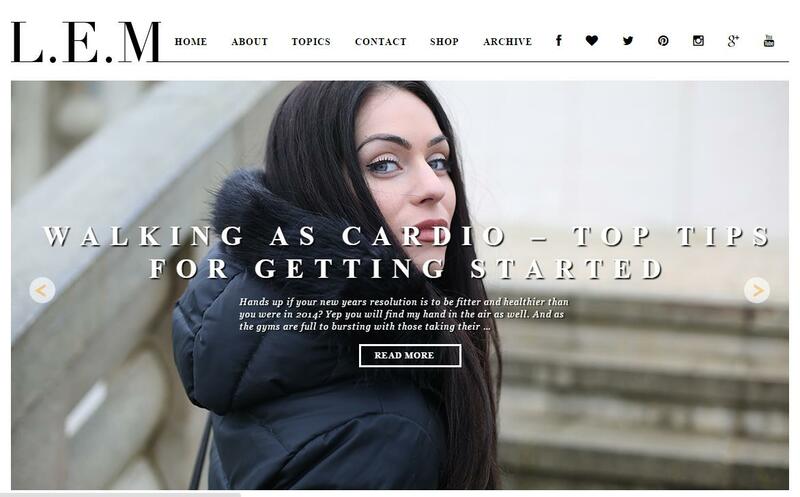 If you’re looking for a stylish guide to fitness, nutrition and fashion, look no further than Fitness on Toast by Swedish personal trainer, Faya. 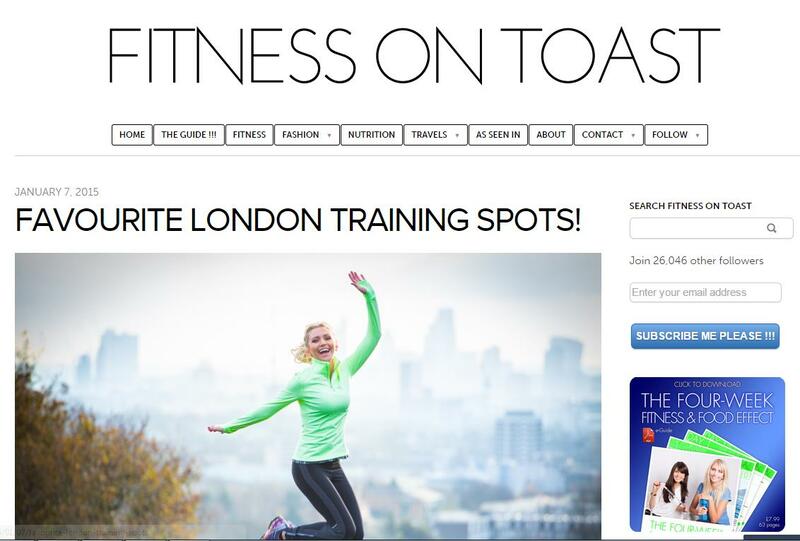 The slightly unusual blog name comes from her fascination with the British obsession of serving food on toast – so why not serve fitness on toast too? Faya is passionate about helping others to lead a heathy lifestyle and her blog is truly inspirational. 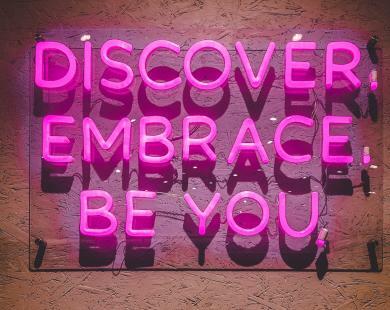 Lydia’s blog started as a way to distract herself from her dissertation, but has evolved to become a go-to source for fashion, fitness and lifestyle tips. We love her confidence-boosting fitness posts, along with the eye-caching blend of fashion and health in her blog. Gymbags and Gladrags is a very personal project by Cantara. She’s on a mission to lose weight and live a healthier lifestyle and her blog charts her progress, as well as allows her to share the fitness tips she’s picked up along the way. We love her honest and down to earth approach, along with her easy-to-follow workouts. 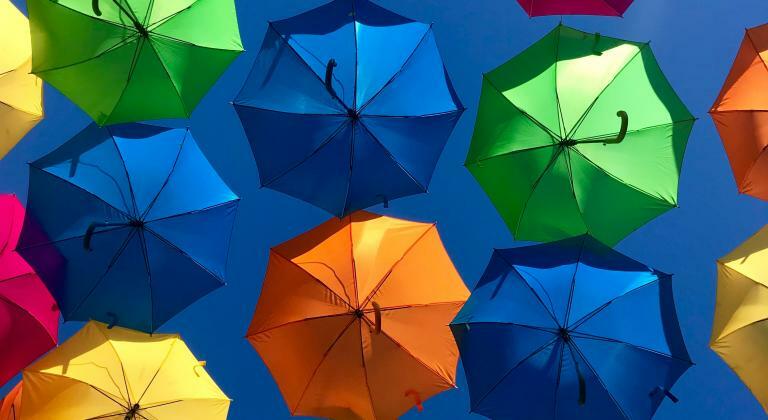 Plus, the blog also covers fashion, beauty and lifestyle – providing inspiration for all areas of your life. From super foods to fitness tips, these blogs have it covered and should be your first port of call when considering your ‘new year, new you’ lifestyle. 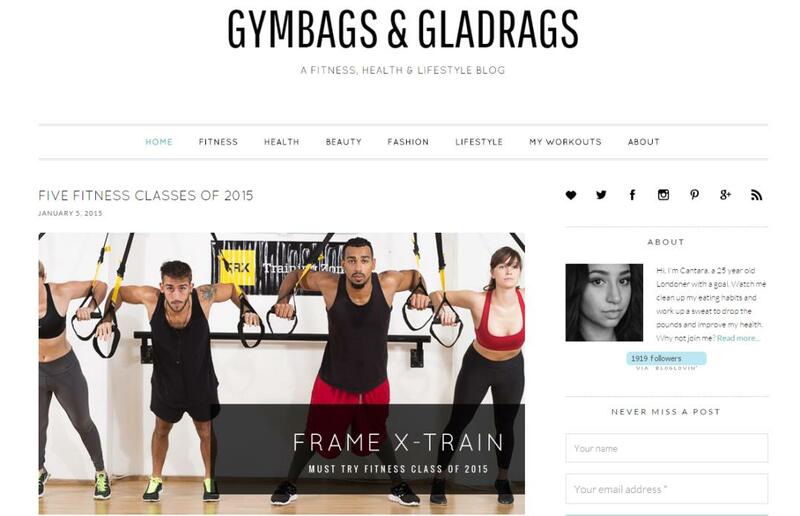 Which health and fitness blogs do you swear by? Have we missed out any of your favourites? Let us know in the comments. All the list of fitness blog that you provided are really good and also useful.I like your blog take on fitness topic is well-written and original,it’s give such a great information which is very helpful.thanks for sharing such a great ideas. such a precious information You have Provided Us, always live a healthy life is one of the most inevitable features of life. More health programs would be useful in public institutions. There is also another ingredient to live a healthy life by eating good healthy food, and keep engaging your self in daily excercises. Thanks for sharing the useful information. It is really a great blog. Also you can know more about on Panchkarma Treatments.